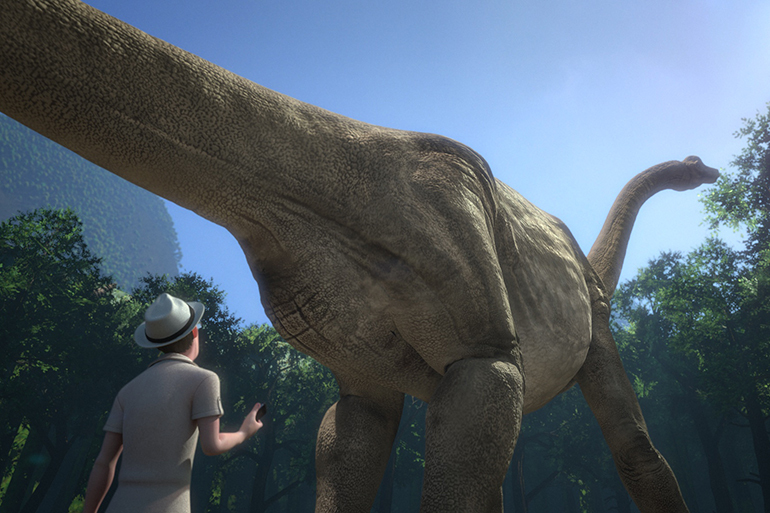 “The Lost World 4D” takes you into a whole new world of adventure, forty million years in the making. 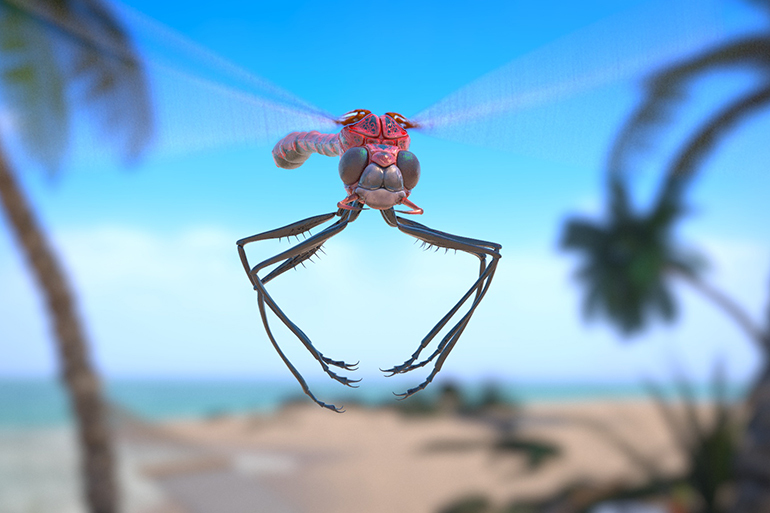 Bob is a stressed executive who heads to a deserted island for a much-needed vacation. It’s a perfect place to relax, with sandy beaches and coconut trees… until his paradise turns out to be home to a lost world of prehistoric dinosaurs! 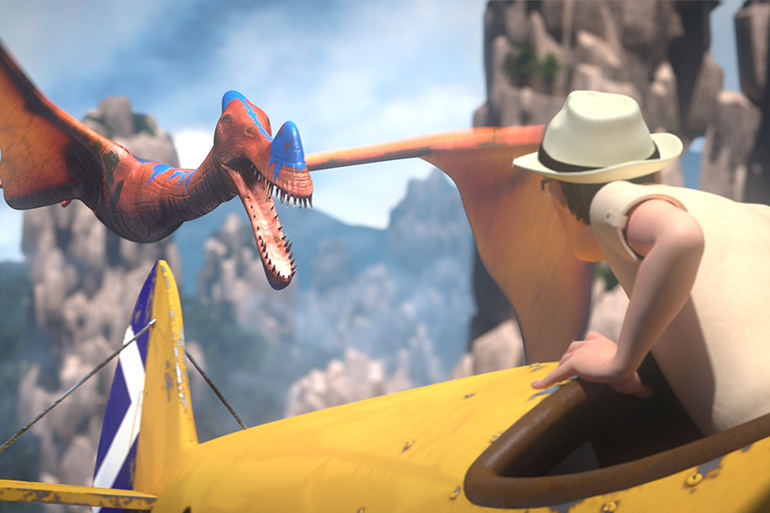 Fierce Raptors, flying Pterosaurs, giant Triceratops and Stegosaurus, and the mighty T-Rex all roam this hostile world. 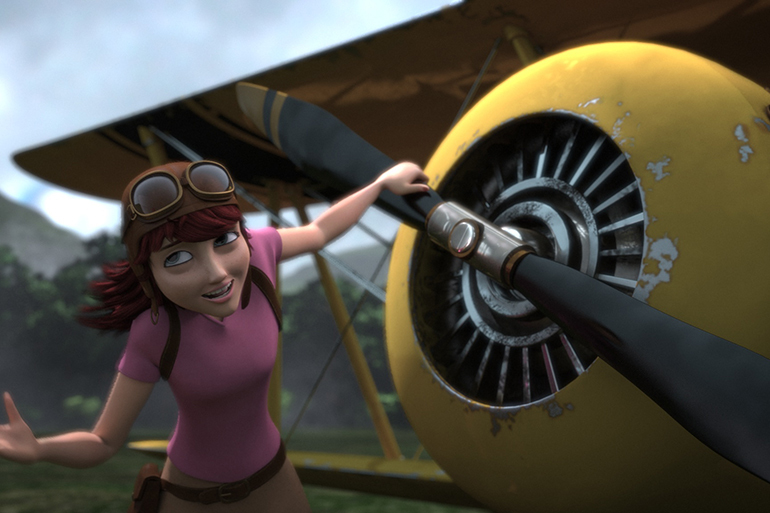 Join Bob and his unlikely rescuer, Professor Lizzie, as they outrun these terrifying predators. 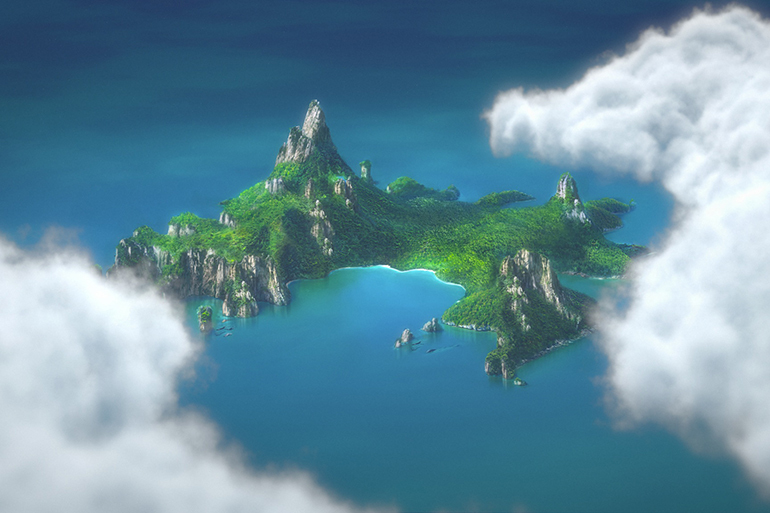 Take a wild jeep ride through dense tropical rainforest and soar above this forgotten island in the flight of your life. 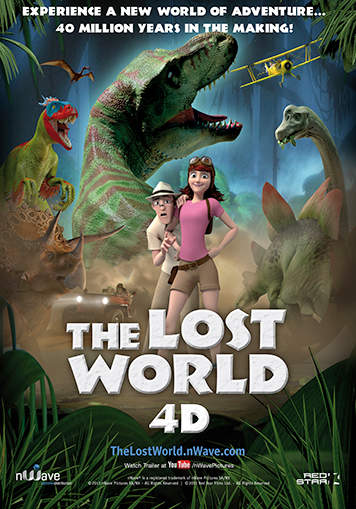 “The Lost World” is a comic, fast-paced, entertaining and immersive 3D adventure ideally suited for spectacular 4D effects.